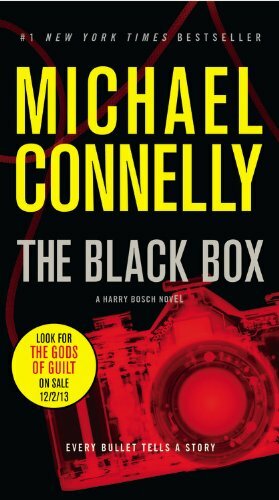 Riveting and relentlessly paced, THE BLACK BOX leads Harry Bosch, "one of the greats of crime fiction" (New York Daily News), into one of his most fraught and perilous cases. In a case that spans 20 years, Harry Bosch links the bullet from a recent crime to a file from 1992, the killing of a young female photographer during the L.A. riots. Harry originally investigated the murder, but it was then handed off to the Riot Crimes Task Force and never solved. Now Bosch's ballistics match indicates that her death was not random violence, but something more personal, and connected to a deeper intrigue. Like an investigator combing through the wreckage after a plane crash, Bosch searches for the "black box," the one piece of evidence that will pull the case together.